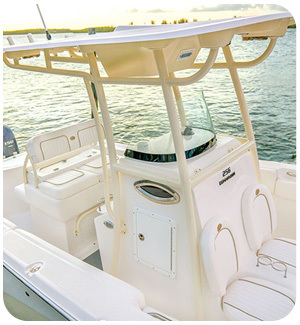 Taylor Made Products’ Zip On T-Top Weather Enclosure will install and fit any T-Top cover frame. 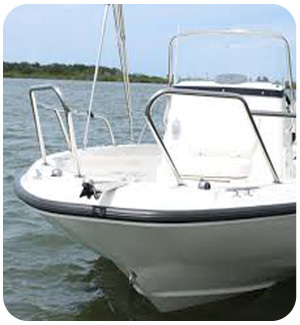 It zips up quickly & will shield you from inadequate weather, even while underway. 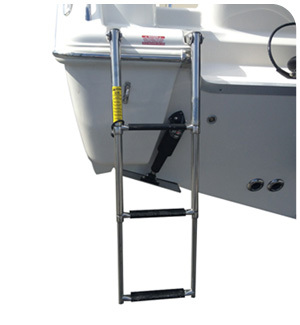 Three five foot zipper panel strips are attached to the cover frame with zip ties. 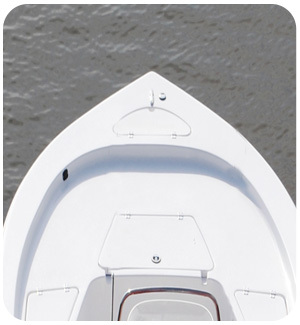 The strips allow the three panels to “zip on” the T-Top cover frame. 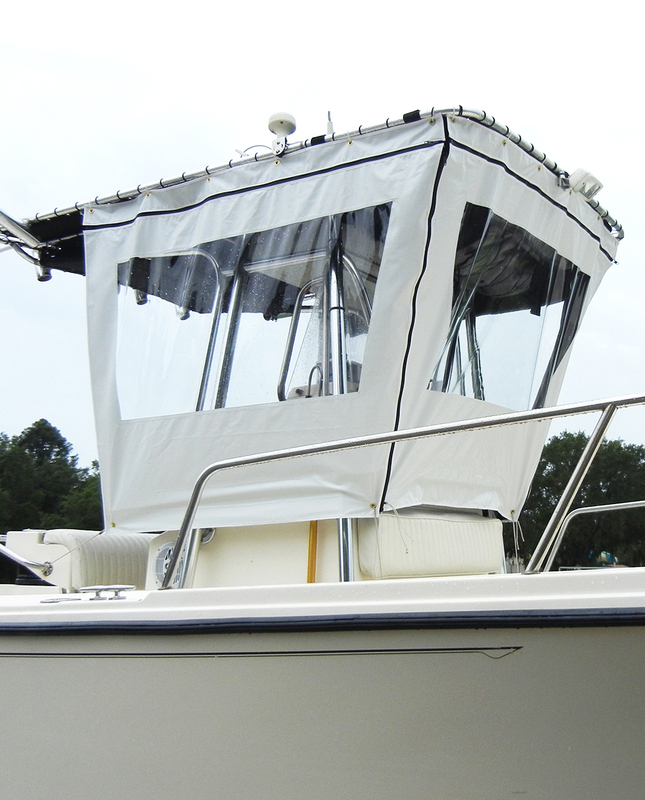 This allows the (3) panels then zip together forming a three sided rectangular enclosure. 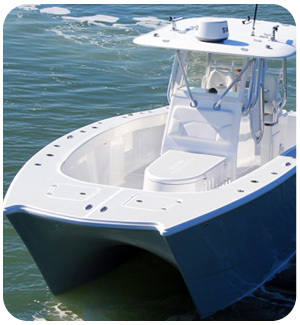 Constructed from our Ultima™ fabric (solution dyed polyester), ensuring the absolute best performance in strength, color fastness and UV stability, for added longevity. 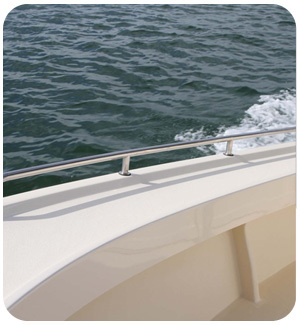 Its urethane coating provides superior water repellency, while maintaining breathability. 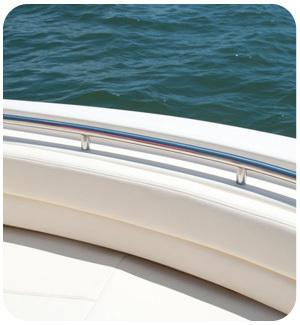 The rectangular shape at the base of the front and both sides of the enclosure are reinforced. 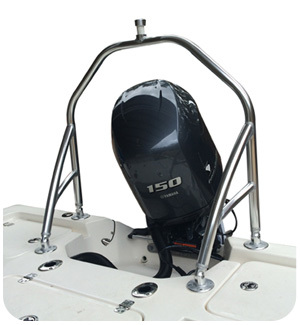 The enclosure base will conform and fit the length and width of any combination of center consoles and T-Top supports. 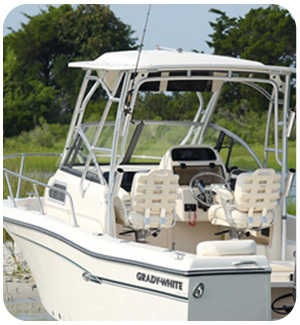 The enclosure is designed to simply “Zip on” or “Zip off” the T-Top cover frame. 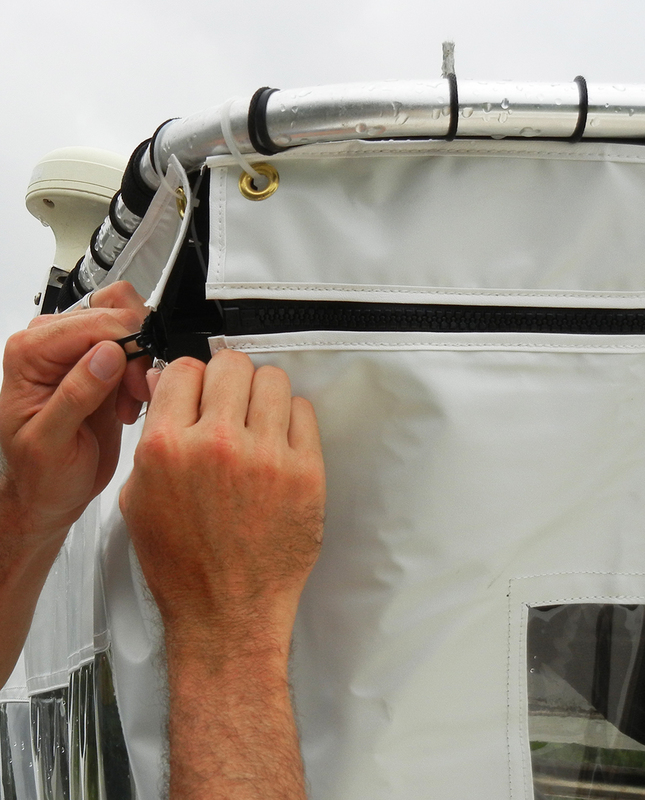 The complete T-Top weather enclosure may be deployed or removed and stored in less than a minute. 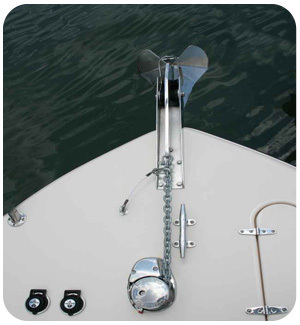 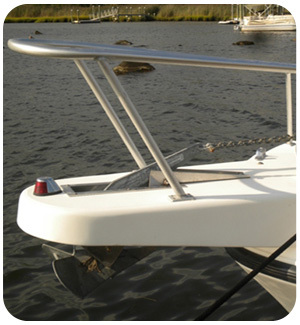 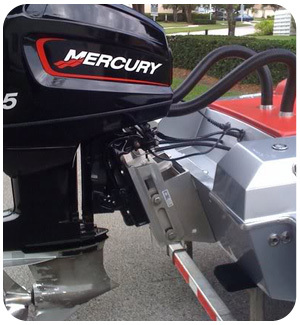 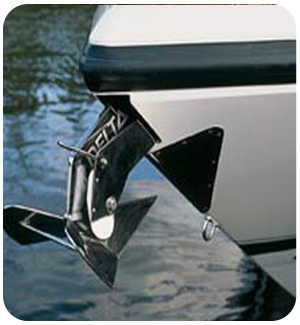 In addition, the boater may use the front center panel as a “stand alone” windshield. 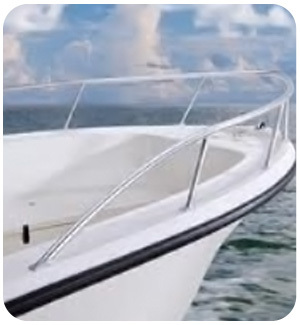 Not only will the canvas console enclosure keep you dry, it will ensure that rain doesn’t hit your face, enabling you to safely see the open water and safe route ahead. 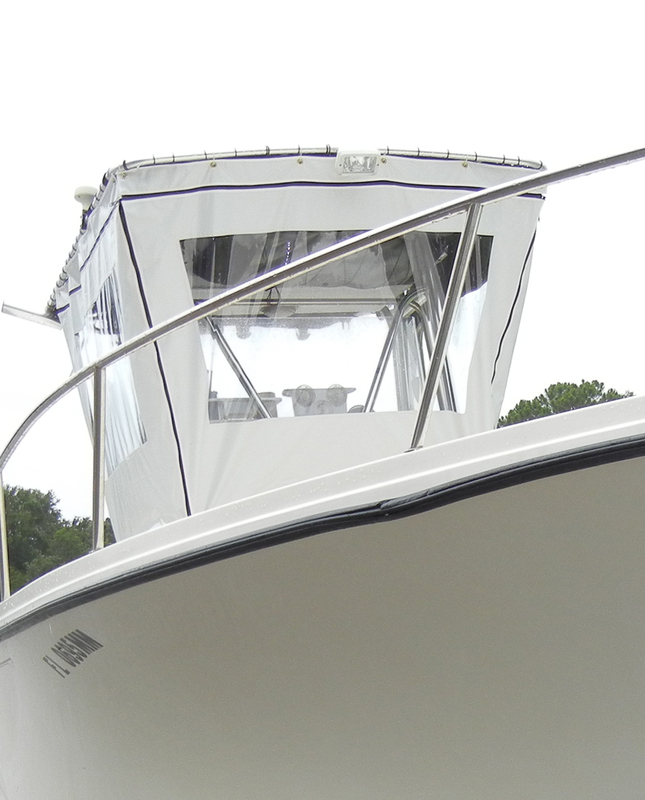 If you are out on a windy day, this enclosure does wonders as a wind guard. 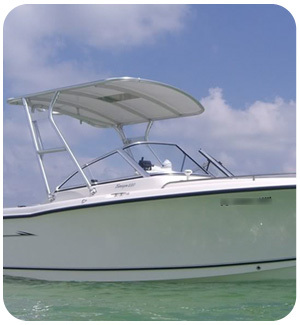 In addition to unfavorable weather, use your T-Top Weather enclosure as a splash guard to keep you dry in rough seas.